The U.S. has more than 84 million acres of national parkland set aside for preservation and recreation. Here are seven wild national park adventures that you’ll never forget. 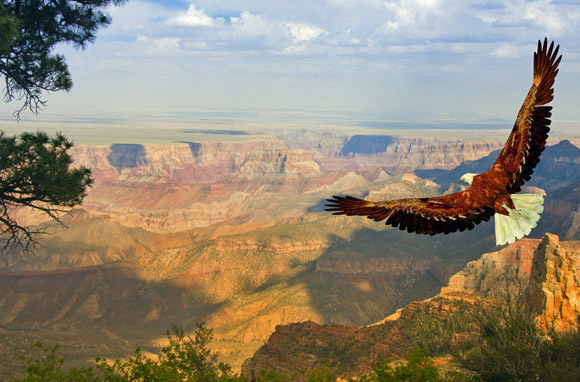 For breathtaking views and whitewater rafting along the Colorado River, head to the Grand Canyon. Located just a four-and-a-half-hour drive from Las Vegas, the canyon measures more than 275 miles long and a mile deep. 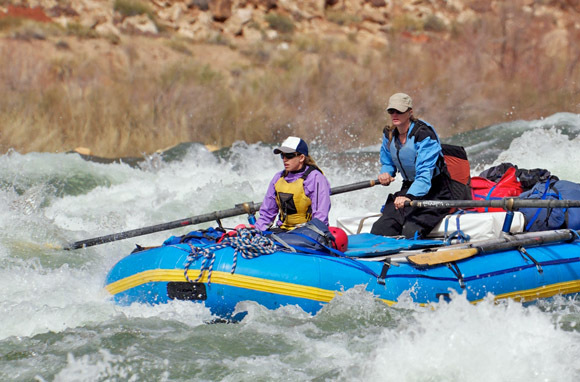 There are many options for rafting on the Colorado River. Single-day whitewater-rafting trips offered by the Hualapai tribe. Wilderness River Adventures offers a three-and-a-half-day, 88-mile trip in the Upper Grand Canyon, including transport, camping accommodations, and all meals. You can also raft the Colorado River without an outdoor outfitter, though that requires a permit, issued by the National Park Service at least one year in advance. See the park another way by hoofing it along Bright Angel or Kaibab trails from the South Rim to find the only lodging facility below the rim, Phantom Ranch. Open year-round, the 91-year-old lodge can only be reached by mule, foot, or raft on the Colorado River. Most of Yellowstone's nearly 3.4 million annual visitors go for the spouting geysers, prismatic hot springs, and serene landscape. But in the 1990s, the park began a gray wolf reintroduction program that is making wolf observation another can't-miss activity. Guides offer single- and multi-day excursions throughout the year, including the wolves' best viewing seasons, winter and spring. 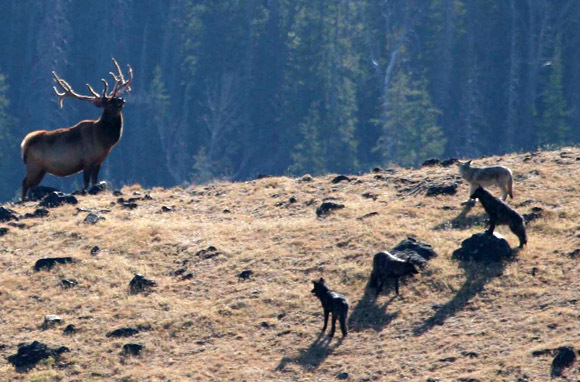 A single-day tour (six to seven hours long) with the self-described "first guide in Yellowstone Park to offer and lead wolf-viewing tours," Bearman. If you want to try "wolfing" without a guide, Lamar and Hayden valleys are among the best locations for observing the animals at play. Yellowstone Experiences and our sister site TripAdvisor have well-researched tips on proper peeping etiquette as well as advice on binoculars and viewing scopes for wildlife observation in Yellowstone. Not too far from the hustle and bustle of south Florida's busy metropolitan cities is a wee park with lovely little critters. You many have heard of the place—it goes by the name of the Everglades National Park. 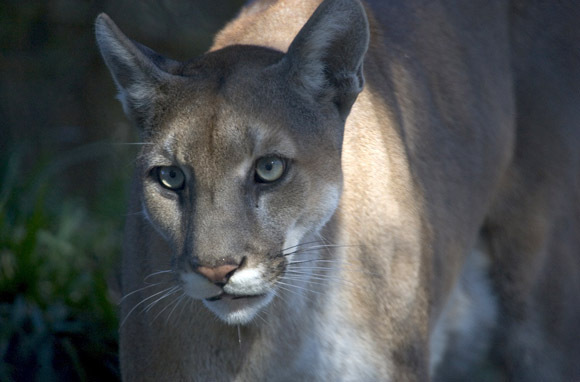 The Everglades is filled with swamps, mangroves, and forests, and its whopping 1.5 million acres is home to all types of creatures—from alligators and crocodiles to the endangered Florida panther. Get near the action by navigating the waterways in a kayak or canoe. Top-rated Everglades Adventures in Everglades City offers single and multi-day kayak rentals. For multi-day tours, Backcountry Cowboy Outfitters offers guided three-day kayak-and-camp adventures, including all gear and permits. Backcountry also offers 24/7 GPS tracking. You know, in case one of those Burmese pythons swallows you whole. Explore the mountains for days on end without schlepping around heavy gear. No need for burdensome tents and sleeping bags because after the day's hike, there's a welcoming roof, a well-deserved meal, and a cozy bed at the end of the trail. 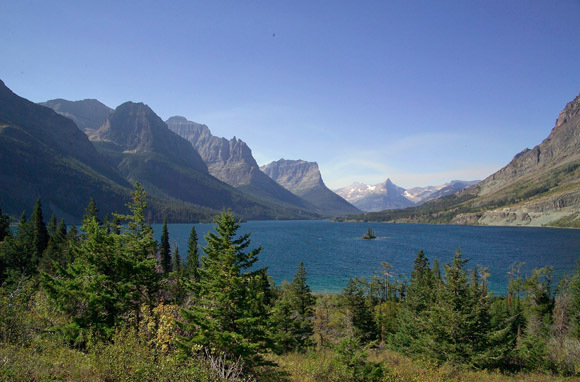 For hut-to-hut hiking at Glacier National Park, lodge at Granite Park Chalet near Swiftcurrent Pass and Sperry Chalet near Lake McDonald—the latter built in the early 20th century and now listed as a National Historic Landmark. Local outfitter Glacier Guides offers popular multi-day hut-to-hut guided backpacking trips as well. Let the moon's brilliance be your guide—that and a park ranger. 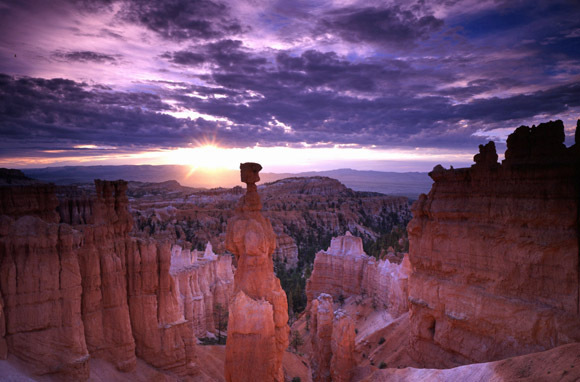 Every month, for the two to three days surrounding the full moon, Bryce Canyon National Park offers nighttime hikes down a one- to two-mile trail. Though complimentary, this popular adventure requires advanced enrollment, filled on a first-come, first-served basis; hikes typically fill up within the first hour. Those afraid of their own shadows (or the hoodoos') need not apply! Home to the continent's highest mountain and set in the country's largest state (and one of the world's last great frontiers), Denali National Park & Preserve is a whopping 6 million acres of unforgiving wilderness. Attempting to scale the 20,320-foot Mt. McKinley (or Denali, as it's also known) is a serious matter. 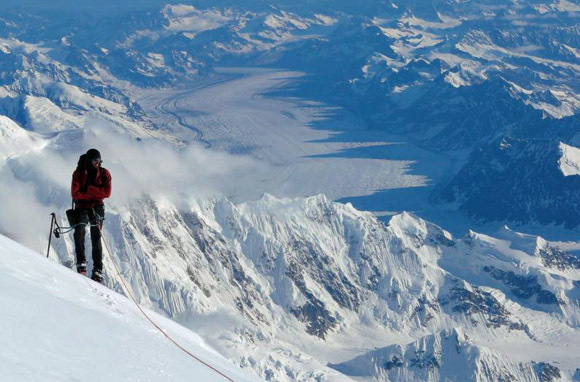 If you choose to ascend with a guide, Denali National Park & Preserve has authorized only a handful of mountaineering outfitters to lead climbs. To reach the summit, 21-day hikes with Alaska Mountaineering School include guides, climbing gear, in-mountain flights, and meals. For the more conservative bunch, ranger-led summer hikes are also available throughout the park, including the two-hour Eielson Alpine Hike which offers views of Mt. McKinley and possible grizzly bear and caribou sightings. Denali also offers robust maps of self-guided hiking trails. 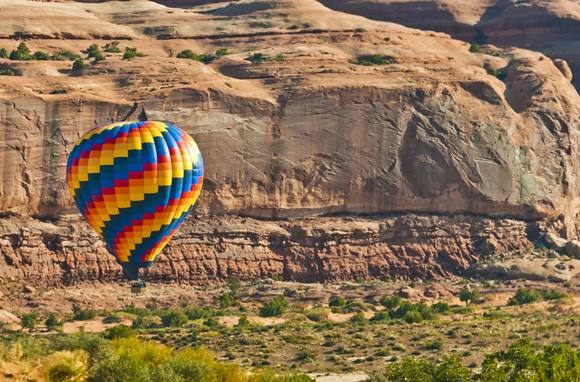 Take in the breathtaking scenery as you glide over Utah's Arches and Canyonlands national parks in a hot-air balloon. Sailing over Arches National Park is a world of wonderment. With more than 2,000 stone arches in the park, there's only one way to do Arches, and thatâs from above! Many outfitters offer ballooning over national parks. One of the most affordable is Canyonlands Ballooning. Jump aboard the balloon and marvel at the red sandstone towers and arches below. Not technically a national park (it's classified as a national monument), the Statue of Liberty has proudly watched over our shores for more than 125 years. 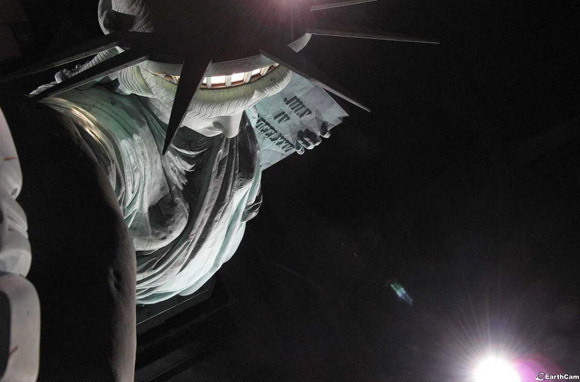 Last year's Hurricane Sandy forced her temporary closure, but Liberty Island reopens this Independence Day—and we think the chance to ascend to her crown once again is worthy of this list.